LEO Packers and Movers India also provide Insurance Facilities, which basically income defensive and securing the goods throughout the cumbersome procedure of packaging and moving. Our professional are modernized will the legalities to help our clients in finishing the documentation work. 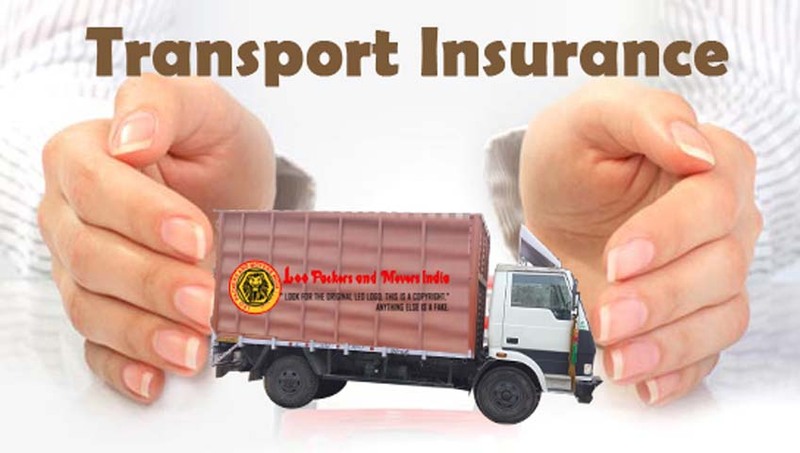 LEO Packers and Movers India provide whole agreement of insurance identification, paper and certificate on customers on behalf so as to keep their occasion and price. This helps in cover them from any accident or loss throughout transit happening in near prospect at the equal time. We understand the need for safety of each and every one your valuable goods and cargo offer insurance cover that are greatest suitable for your supplies. Now shifting your property to latest position would not provide you nightmares. We are here to assist you with the most excellent of insurance covers. You do not include bearing the loss as we cover every of your product goods and electronic equipment that is shift cover well. So if you are scheduling to move locally or worldwide, give our corporation a chance to provide with the finest insurance covers and variable services without put dent in your bank balance.